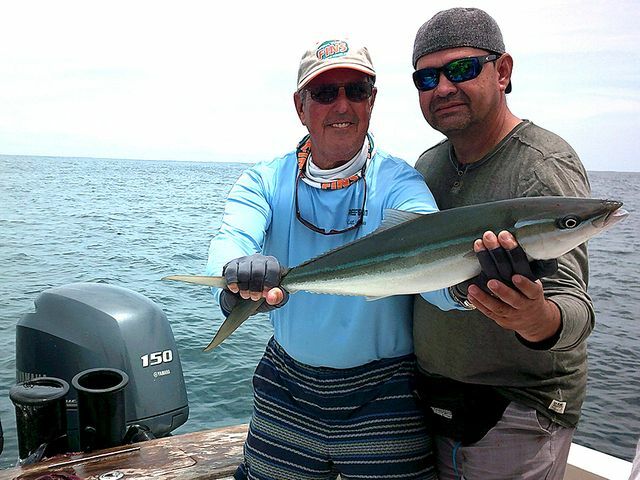 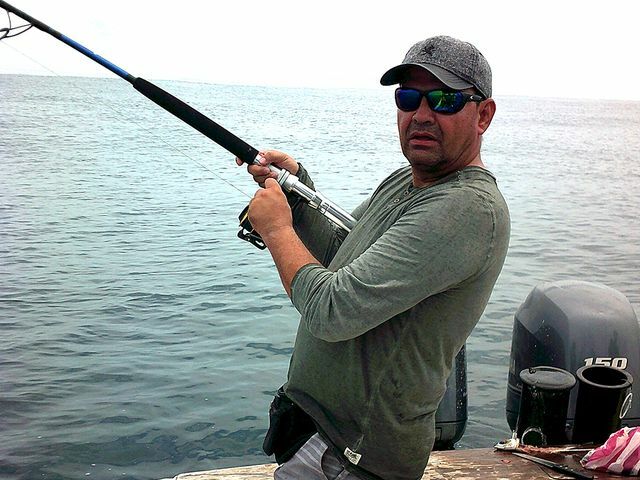 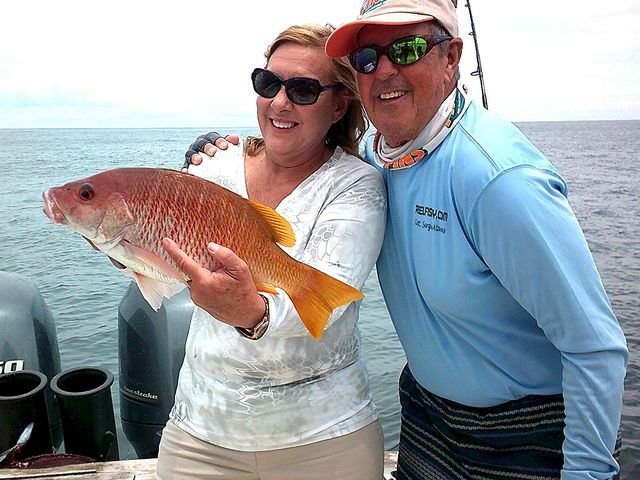 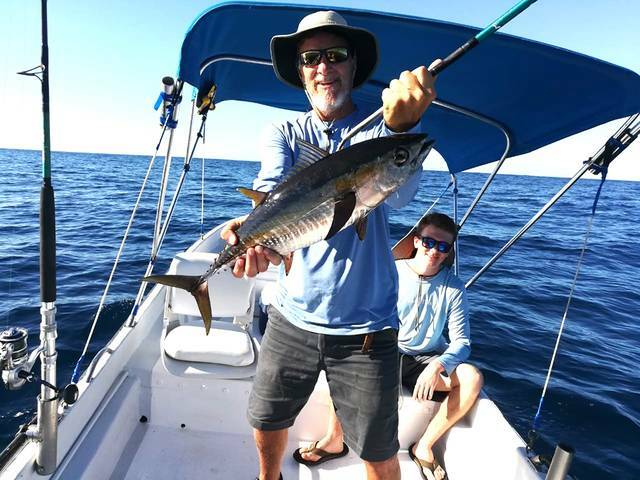 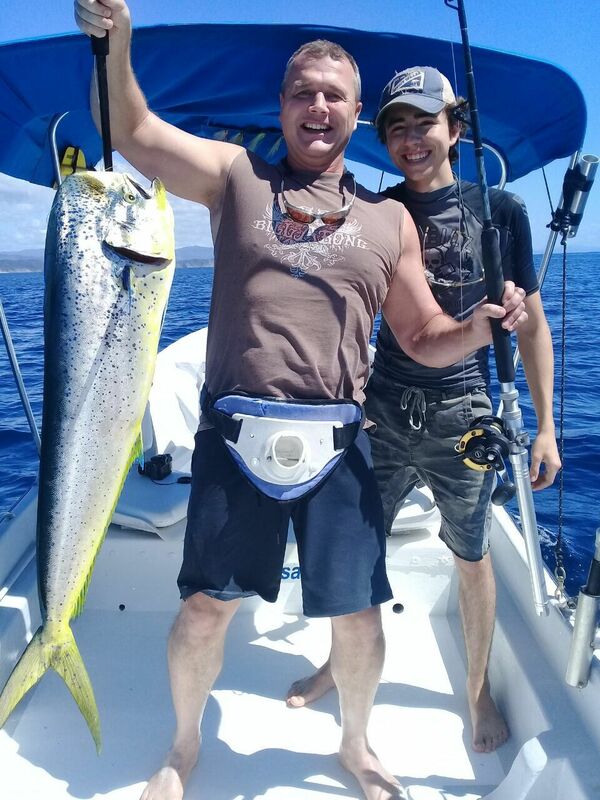 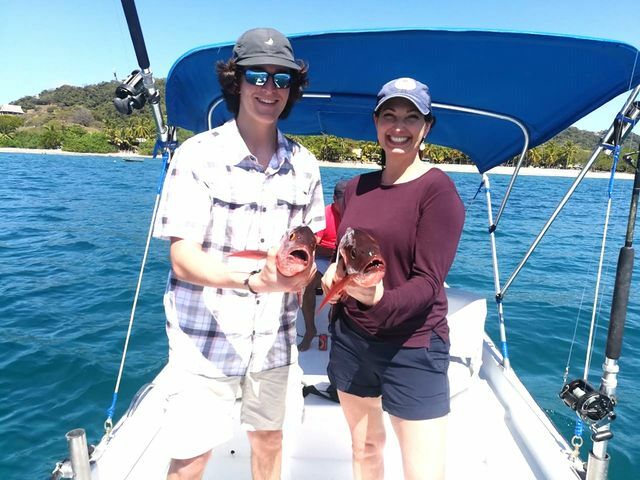 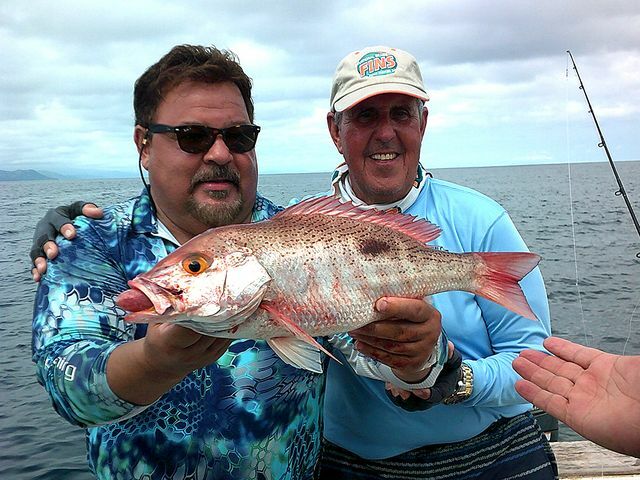 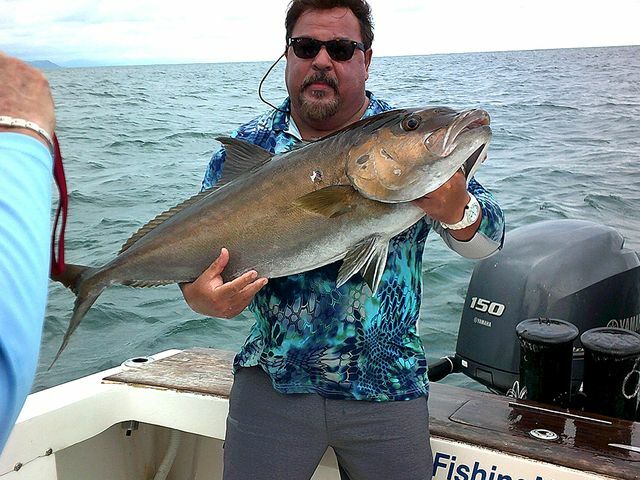 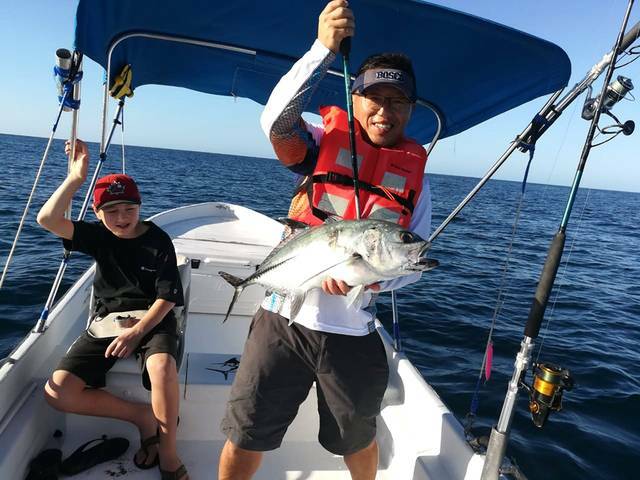 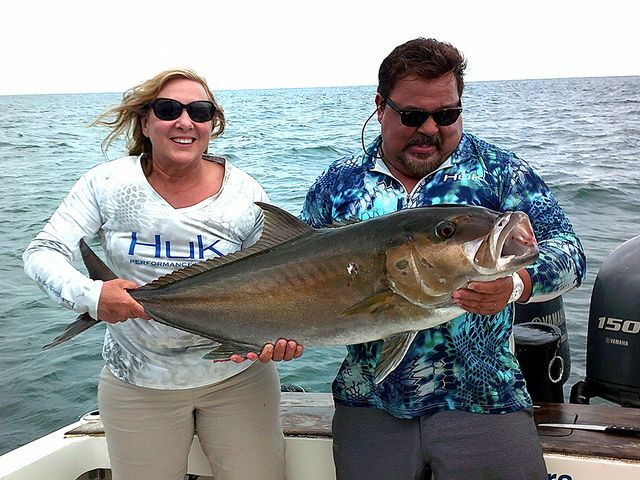 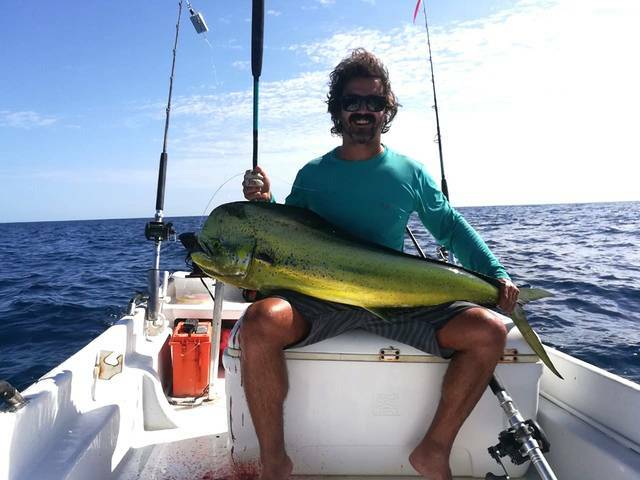 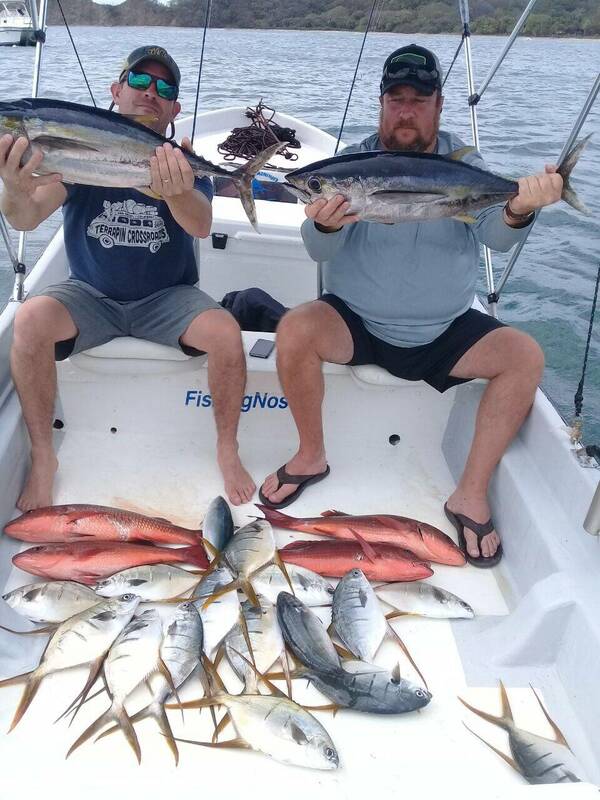 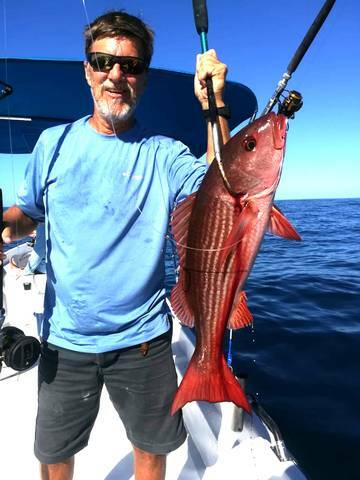 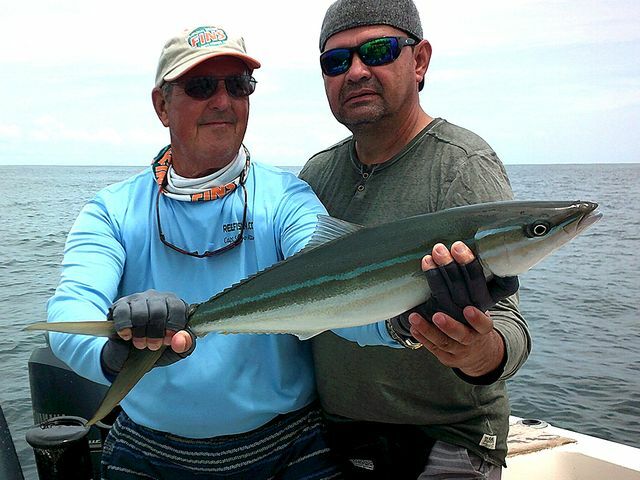 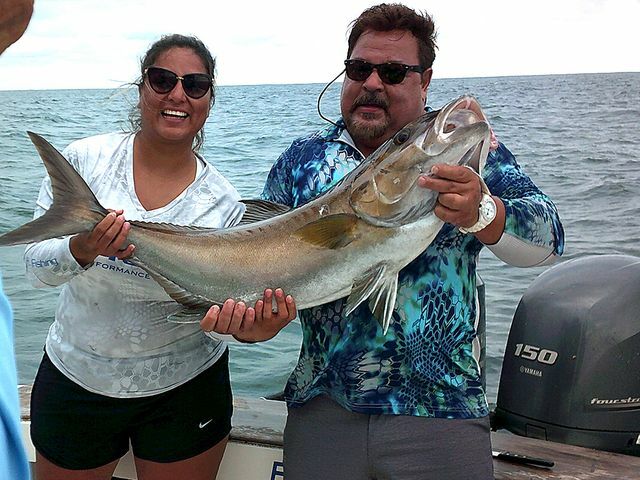 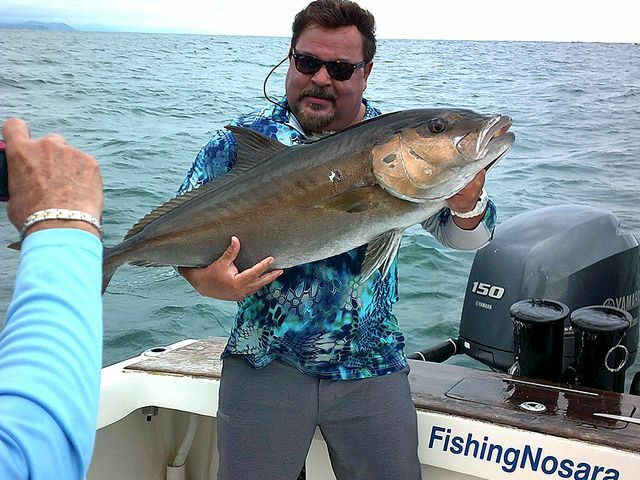 Captain David fished every day from December 20 to the 28th, and scored a wide variety of great fish for his clients. 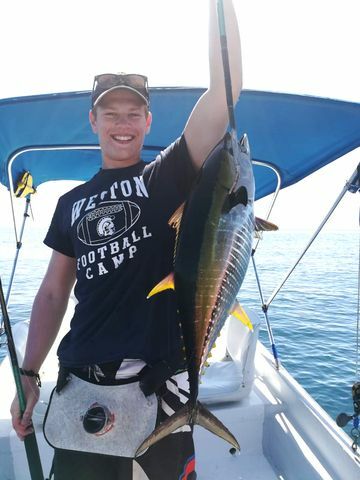 Yellowfin Tunas were in the mix, even though we aren’t anywhere close to their peak season. 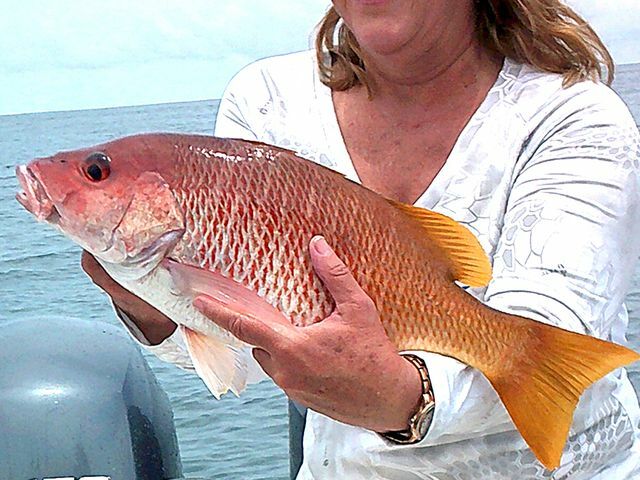 Its a great sign to see these football-sized Yella Fellas this close to shore, and this early in the year. 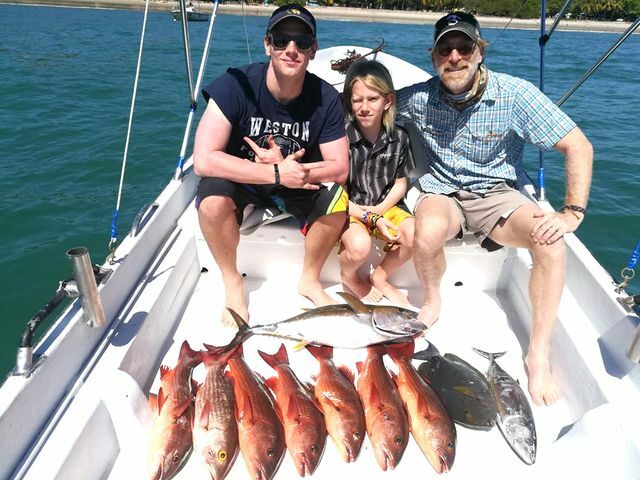 An array of Jack Crevelles and Rock Snappers made sure that ceviche would be on the Christmas dinner table. 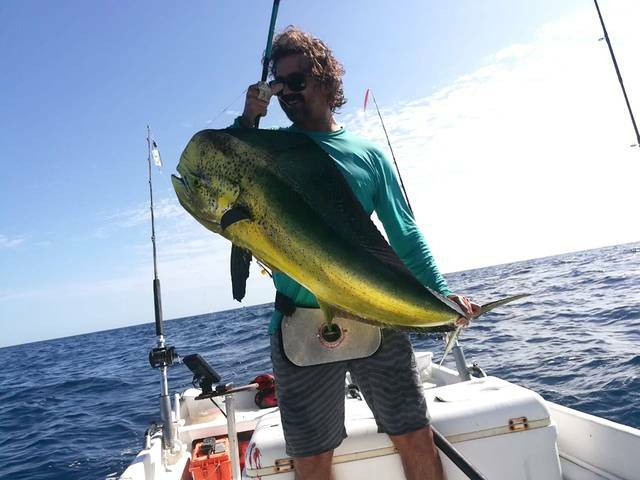 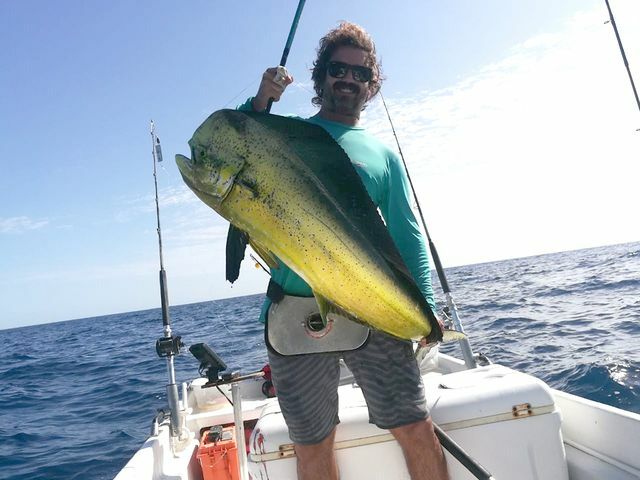 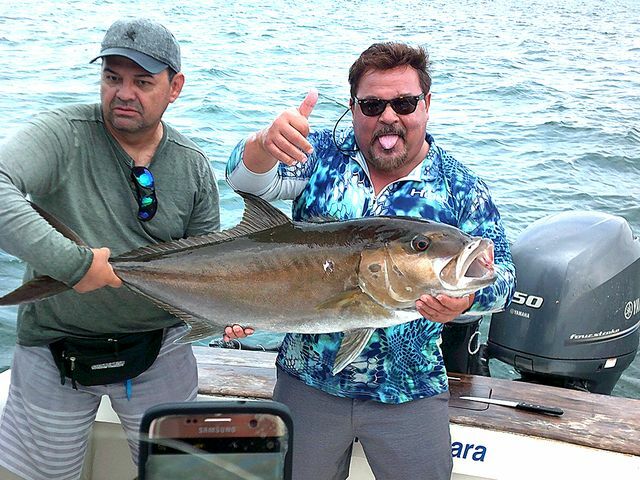 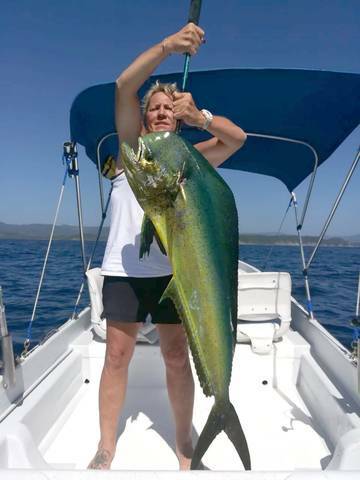 Big Dorados have been in the area all month and while most boats found them 10 miles offshore, the crafty Adventurer nabbed several monsters that wandered too close to shore. 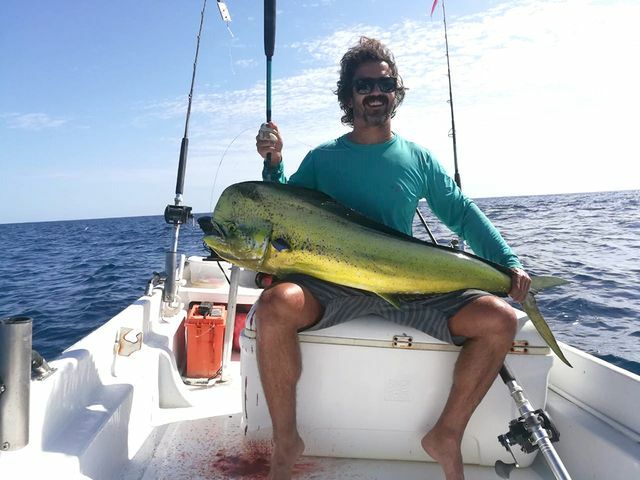 What a great start to the season for Captain David and the 23-foot switchblade. 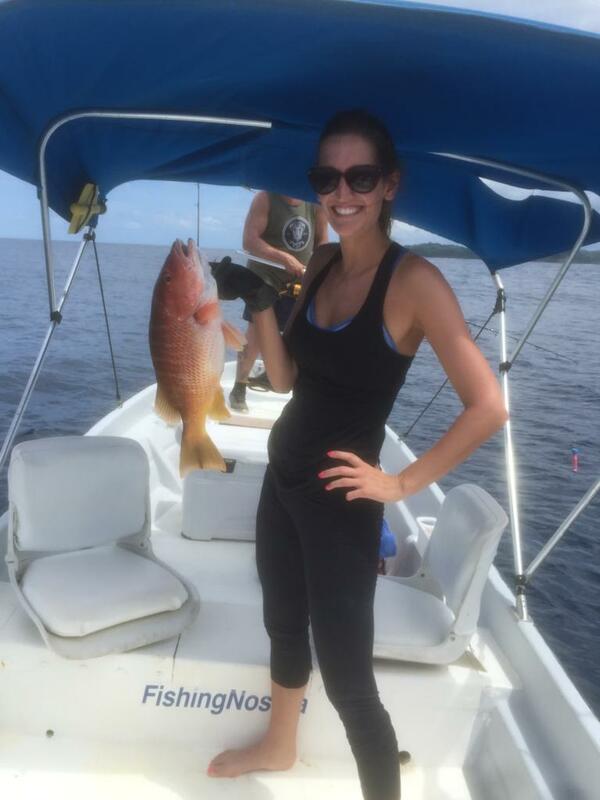 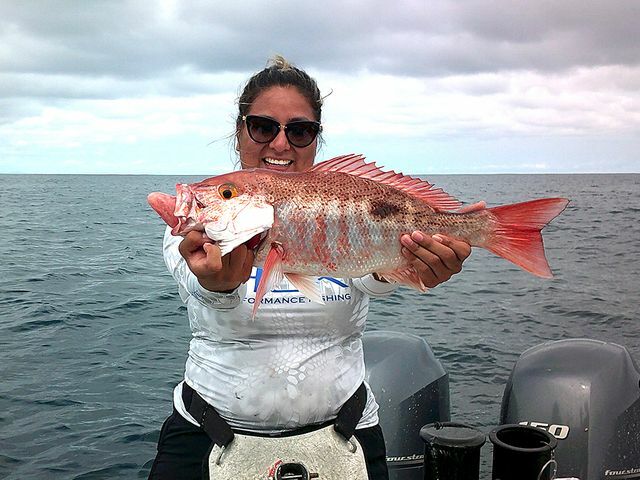 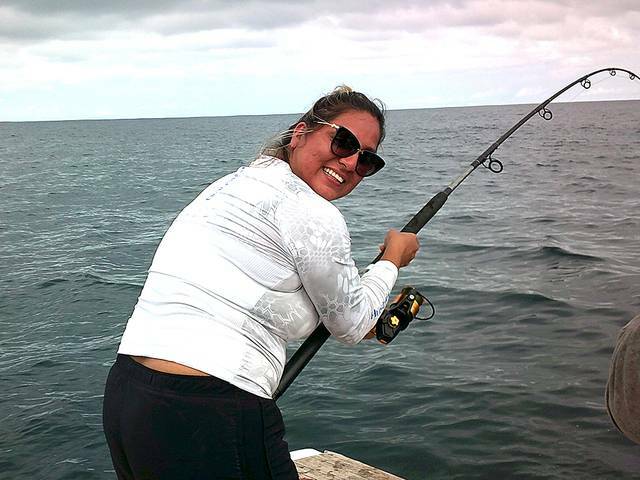 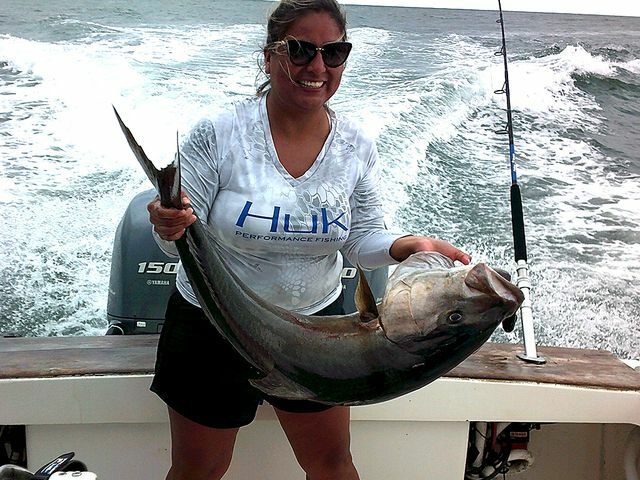 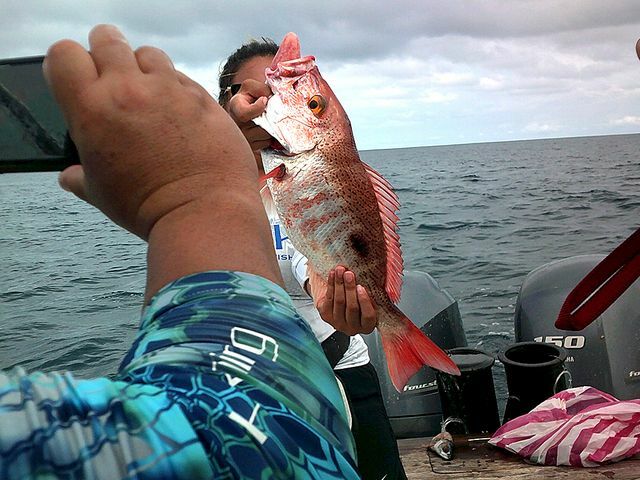 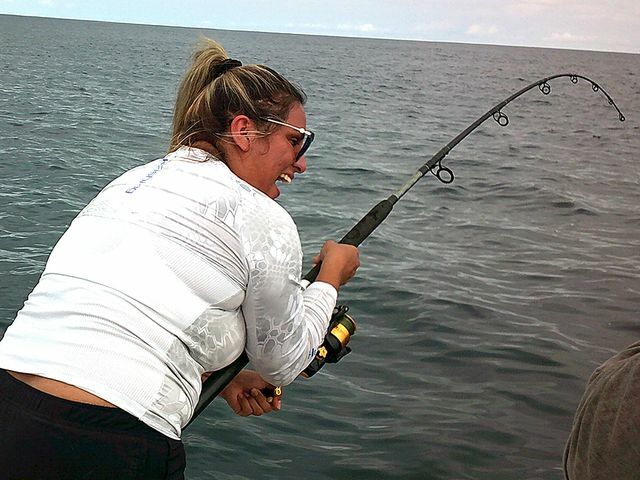 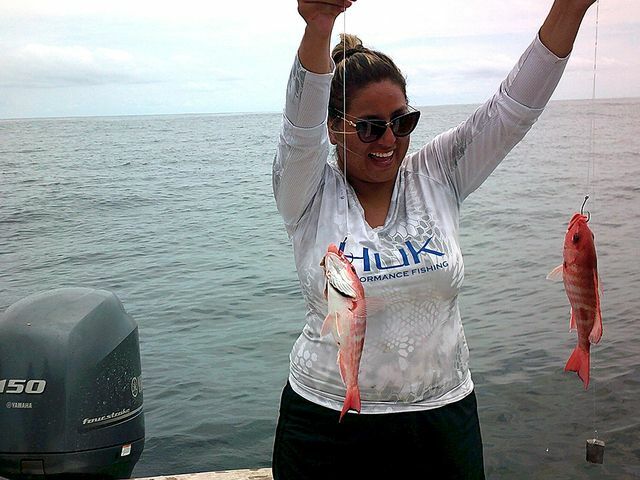 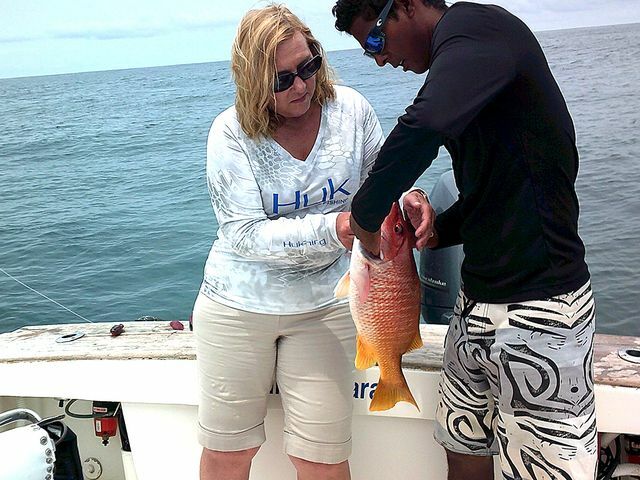 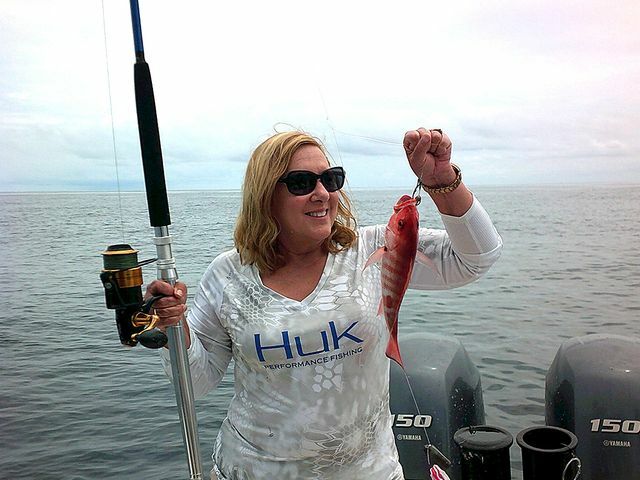 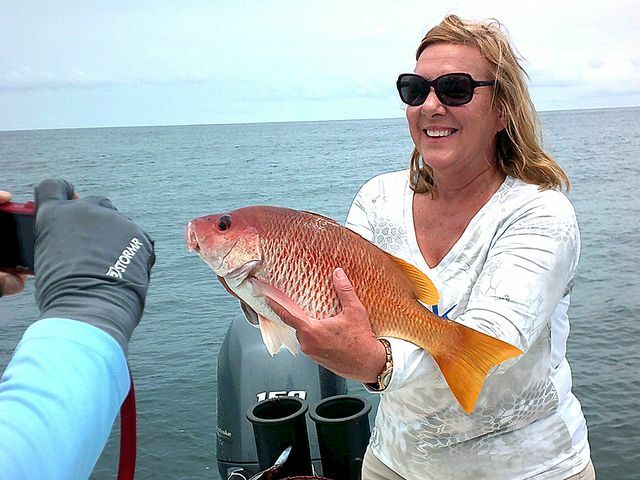 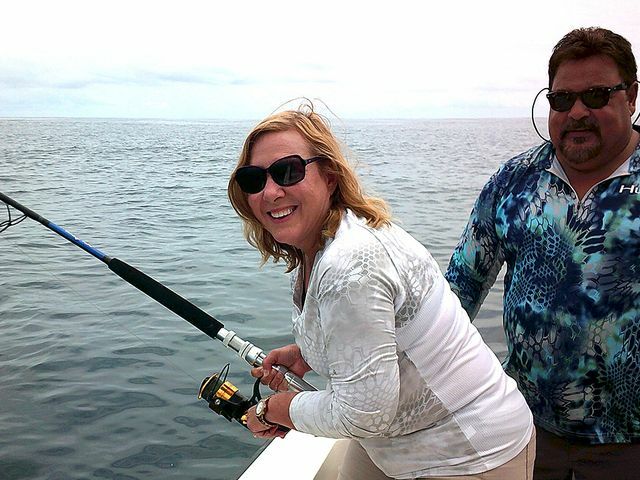 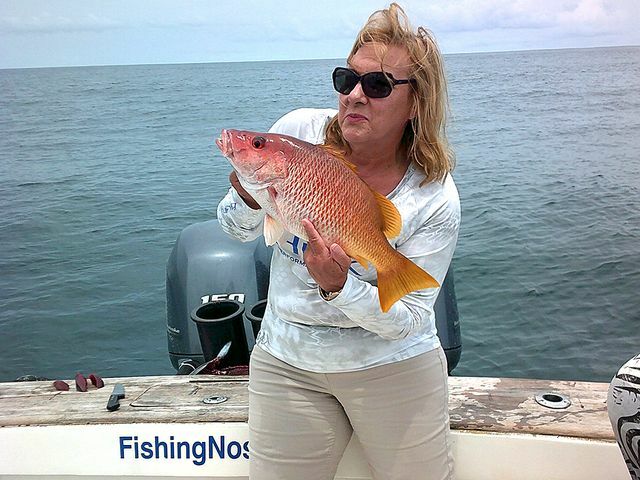 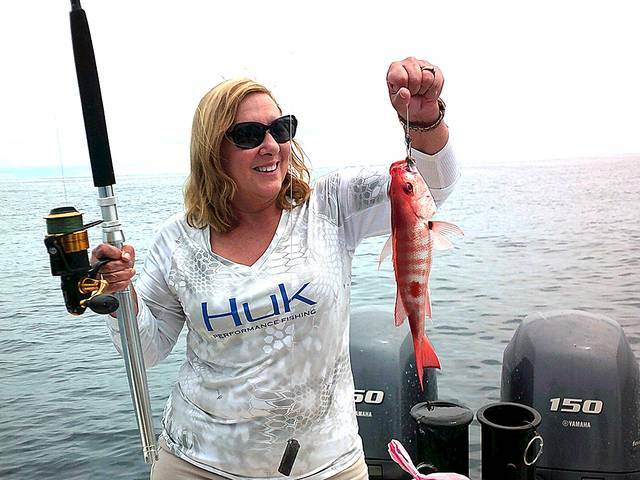 Andrea Cogo nabbed a nice Snapper on August 28, and most importantly had a fun day on the Adventurer. 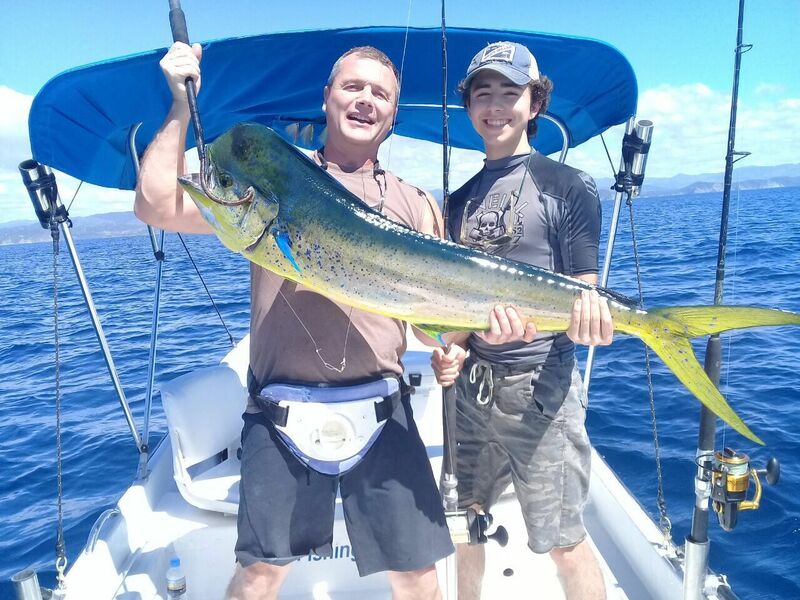 Always fun to see big smiles, regardless of the size of the fish. 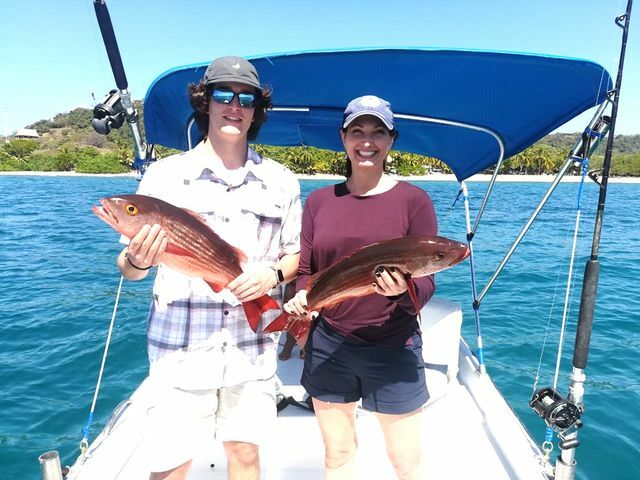 Captain David finished off the year with a wonderful haul of Yellowfin Tunas, Red Snappers, and lots of Yellowtail Snappers. 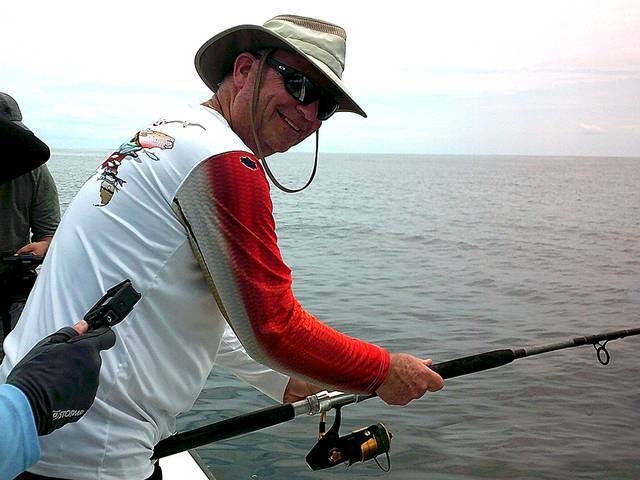 What an awesome performance by the inshore assassin! 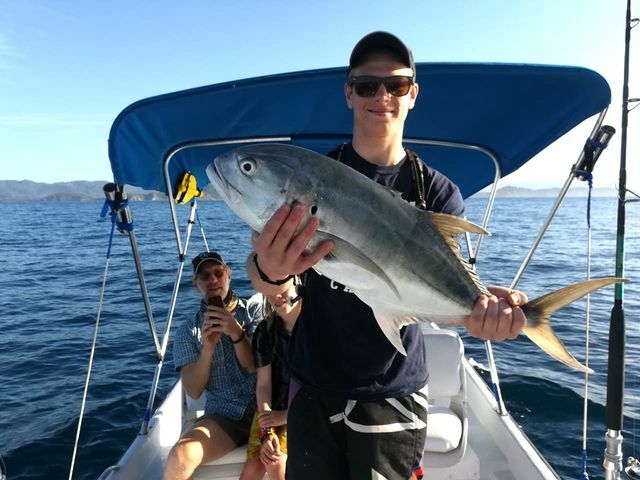 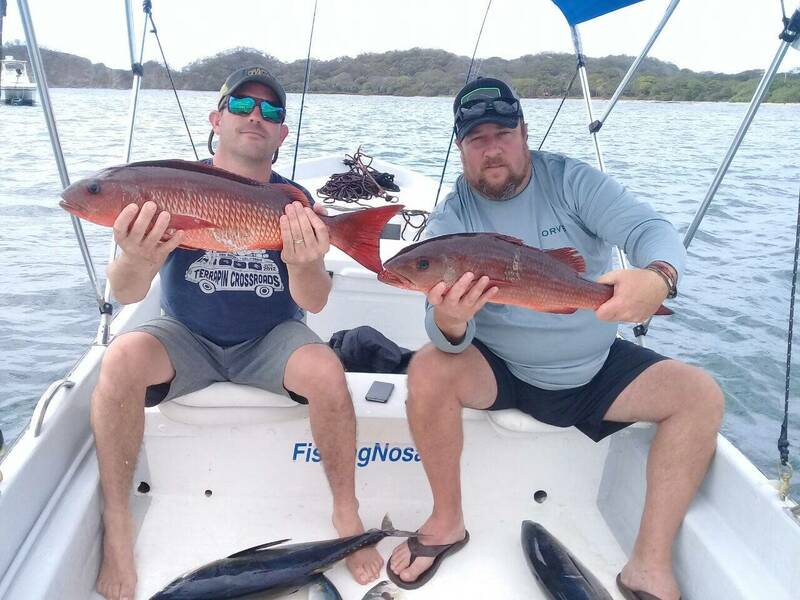 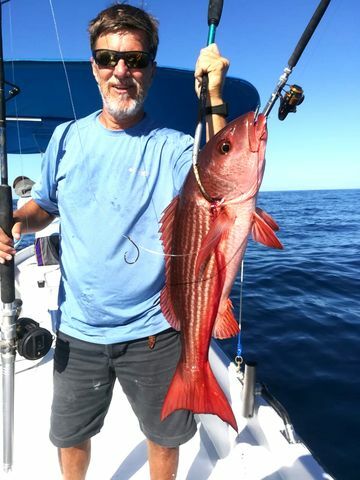 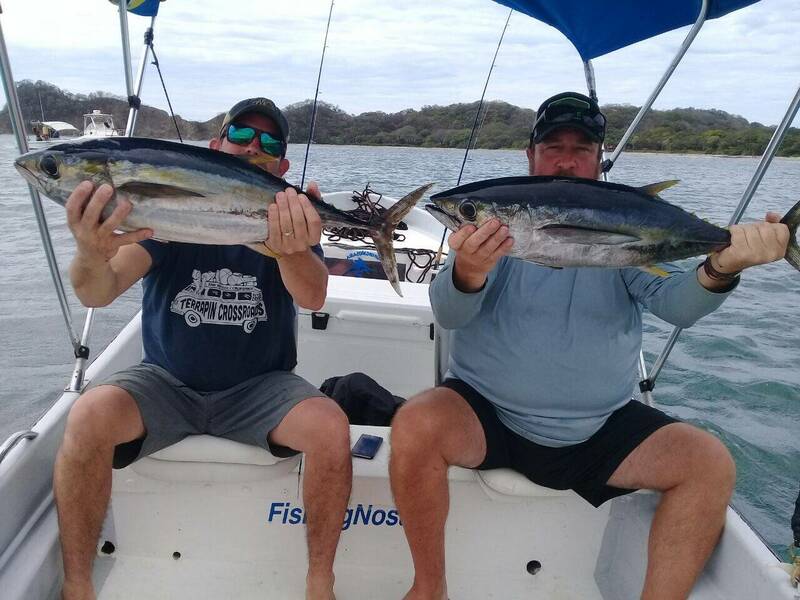 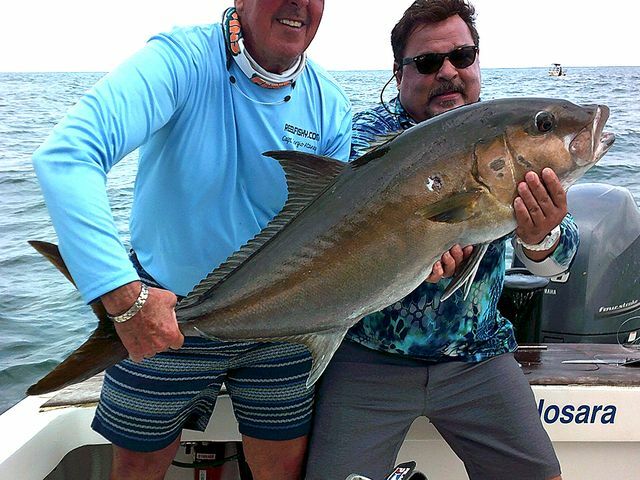 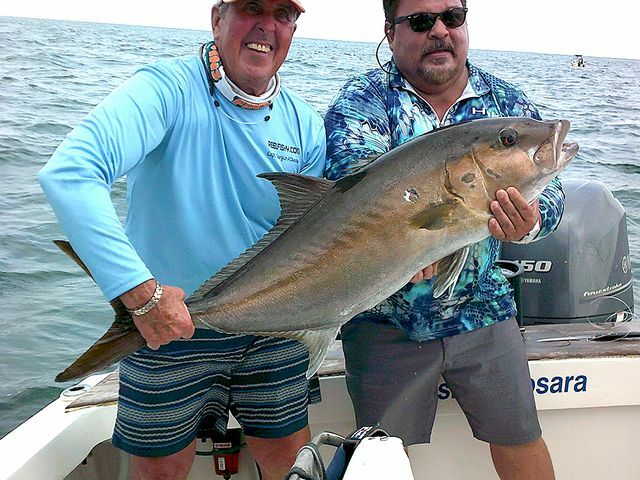 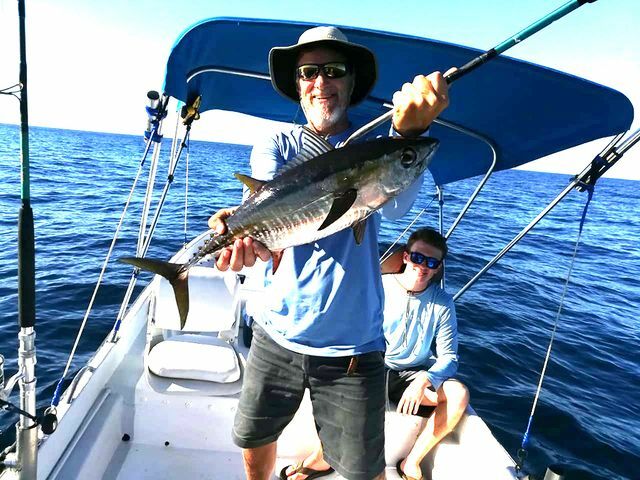 Our great friend George Shipley is back in Nosara celebrating the New Year, and this returning FishingNosara Hall of Famer had a great day with Captain David on December 29. 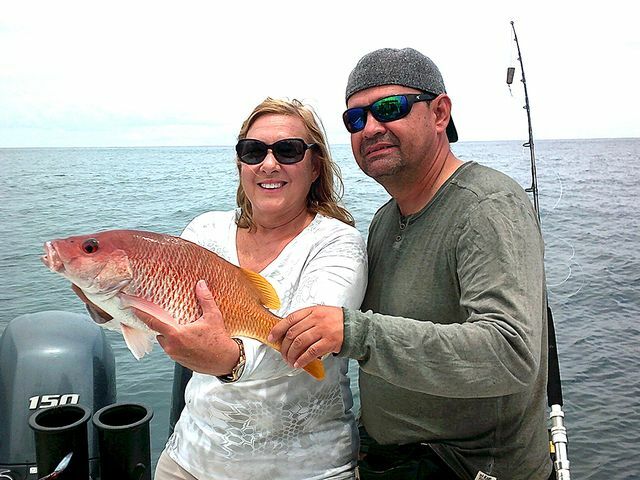 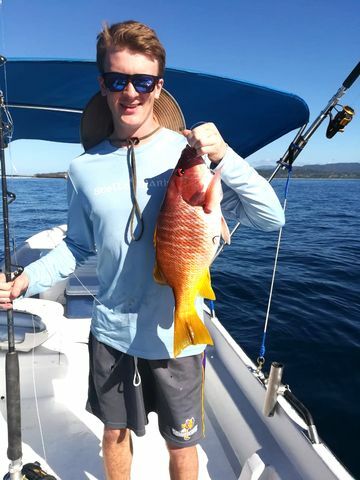 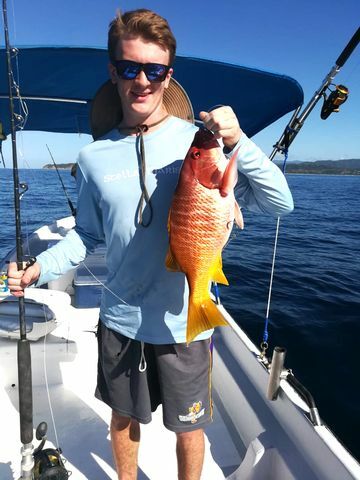 They had nice action on the reef with these Snappers, then trolled for a bit and scored these big Dorados. 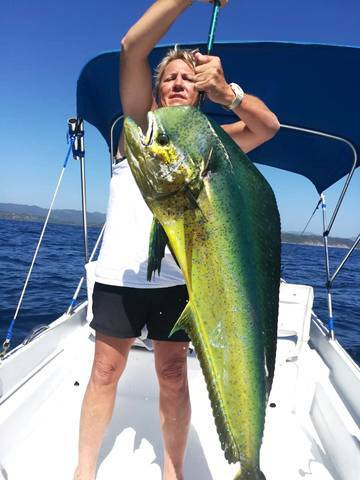 Great work by the multi-faceted Adventurer! 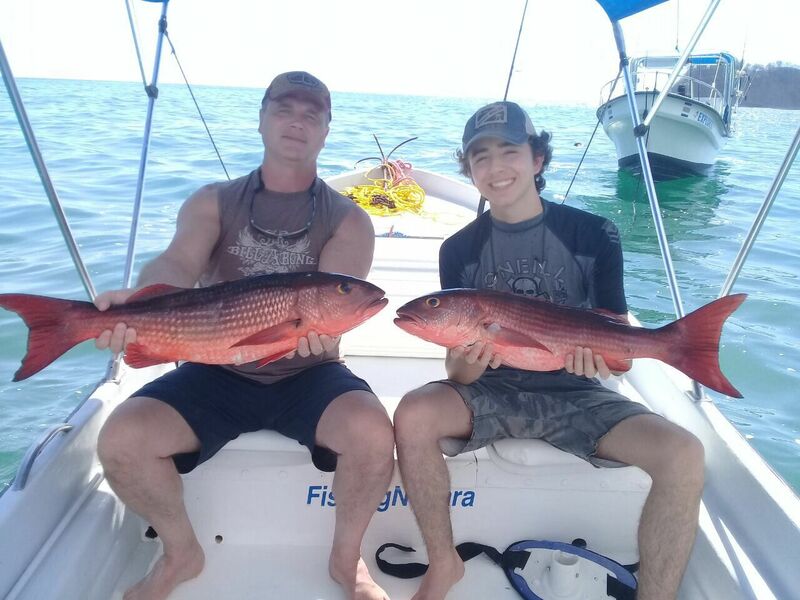 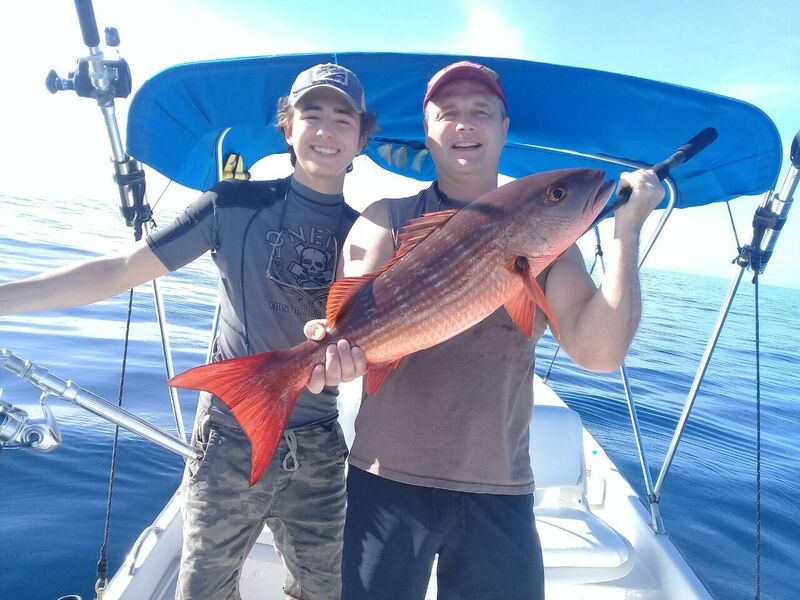 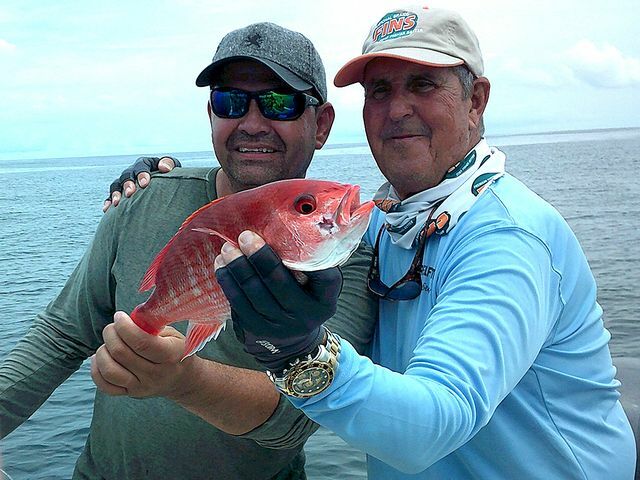 Captain Alex stayed inshore on the 3rd and bent the rods with bunch of Red Snapper catches. 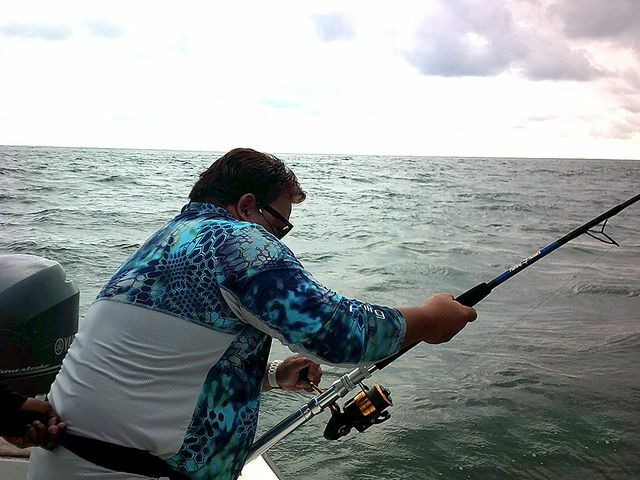 Inshore or offshore, the Harvester is always on the fish.